The pro-cycling season is well underway. Things kicked off early with the Tour Down Under way back in January, but now it ramps up with the Spring Classics. 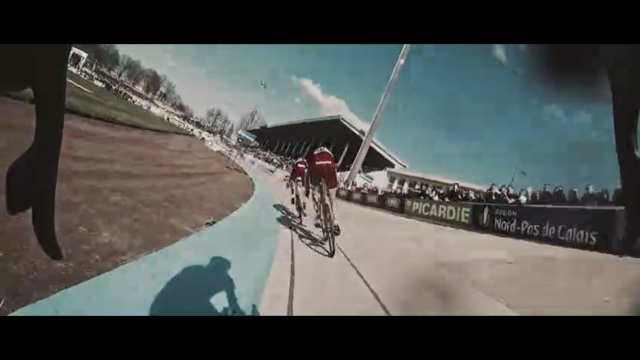 The most well-known of those is Paris-Roubaix, better known as "The Hell of the North". The cobblestones that lead through the forests can be deadly, especially when wet. That race commences April 8, and if you don't get TV coverage, fear not. There's a way you can watch the action and possibly a bit of carnage, although we hope there is none of that this time. NBC Sports Gold will be carrying the race online. It does require a season pass, which will run you $29.99 -- normally $39.99. Unfortunately, the discounted subscription only lasts until June 27, 2018, so you have already missed most of it. It runs from June to June, apparently. That’s why it is $10 off. If you want to catch all the action, you can do so on a PC, tablet, phone, Amazon Fire TV, Roku, or Apple TV. Follow this link to sign up. Please note: it is only available in the USA.